Every Monday I send a postcard to my friend in London and it got me thinking, so few of us send anything in the mail anymore, I know I certainly didn’t before this started in September – I’m excluding Christmas cards here, you all know how I feel about Christmas cards! I like to think that my little postcards brighten a few people in the postal service’s day along its route to my friend. If you are someone who loves receiving mail that isn’t something you ordered for yourself online OR a bill, then imagine how someone else might feel if you took the time to drop them a line the old fashioned way. Give it a try, the WORST that can happen is that they think you are as mad as a box of frogs and in all fairness, all the best people are! 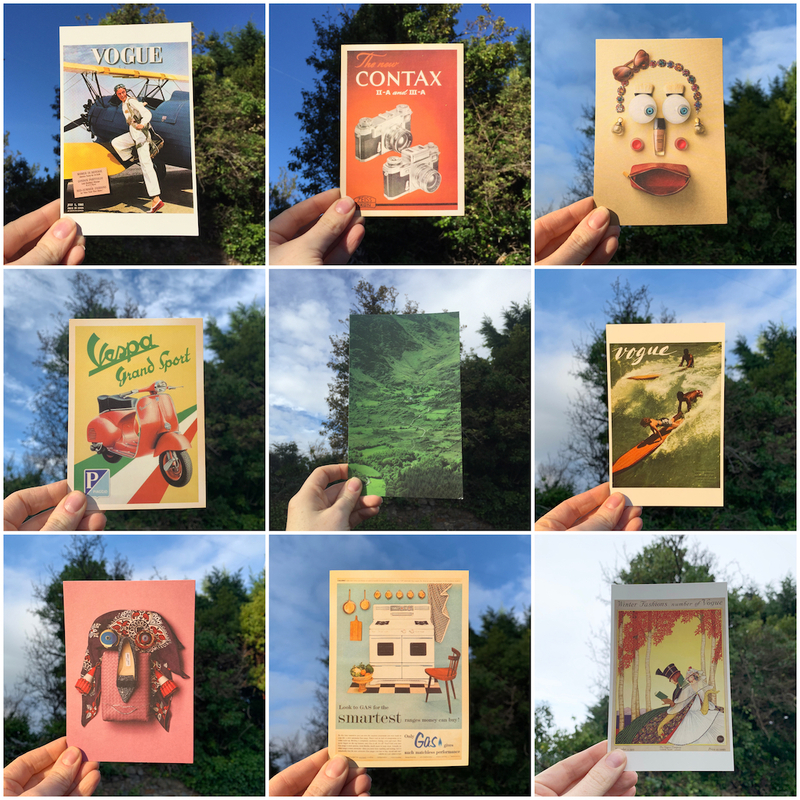 Send a postcard today – it’s fun, a great way to say hey, you could end up making someones day and if nothing else, it might just get you out of your own stressed head for 5 minutes! These are all so lovely, I love how they look!